Add-on brings services of Freemap.sk to Locus. Attention! Most services provided cover only area of Slovakia. 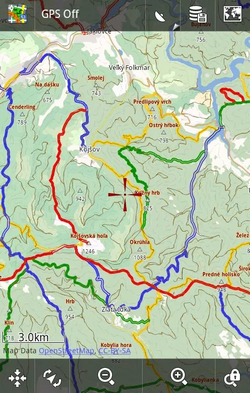 planning route with support of multiple navigation points and four ways of transportation: car, bicycle, walking, hiking.